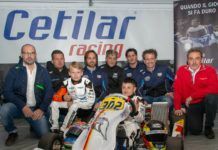 Caio Collet took victory at the Volant’s successful relaunch in 2018, and after the Brazilian was crowned French F4 champion, Winfield is looking for a new talent to represent in next year’s championship, with a second consecutive title the goal. After three days of evaluation, the 25th Volant Winfield at Circuit Paul Ricard will receive a full season in the 2019 French FIA F4 Championship. 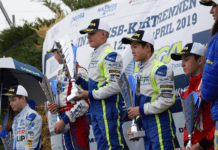 In addition to Collet’s title-winning campaign, eight Winfield Racing School participants occupied the top 10 in French F4, with several victories and podiums between them. 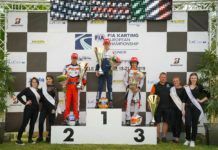 The Junior Championship went to Théo Pourchaire, winner of the Trophée Winfield, which is given to the best “junior” driver. 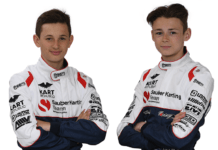 For the 2019 Volant Winfield, the programme is open to young drivers aged 15-17 years old, who do not have a full single-seater season’s experience (check eligibility conditions). A maximum of 18 participants are welcomed over these three days of training and evaluation. 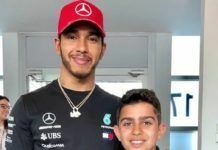 Following the numerous tests, the winner will be rewarded with a full season in the upcoming French F4 campaign, which is organised by the French Motorsport Federation (FFSA) and its training programme, the FFSA Academy. 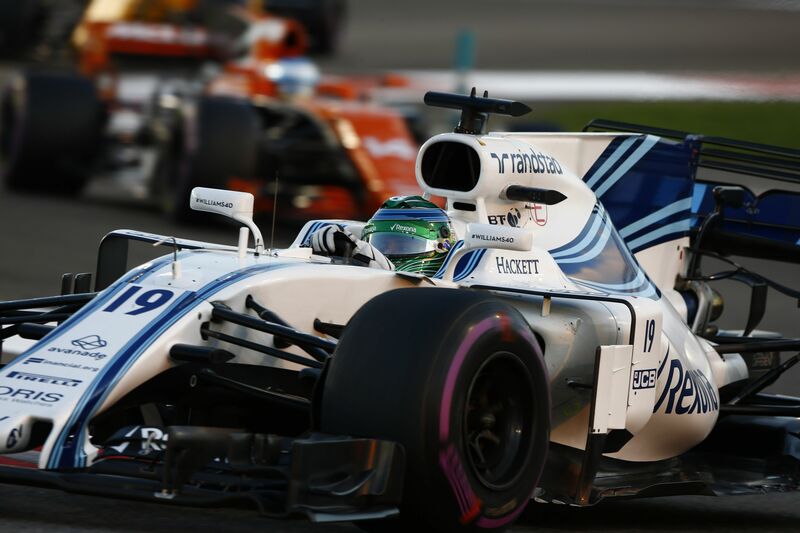 Winfield will also supervise the selected driver throughout the 2019 season, to help them achieve a successful campaign. 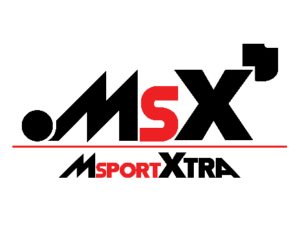 The main objective is to train and oversee talented and hard working young drivers, giving them a platform to transition between karting and single-seaters. 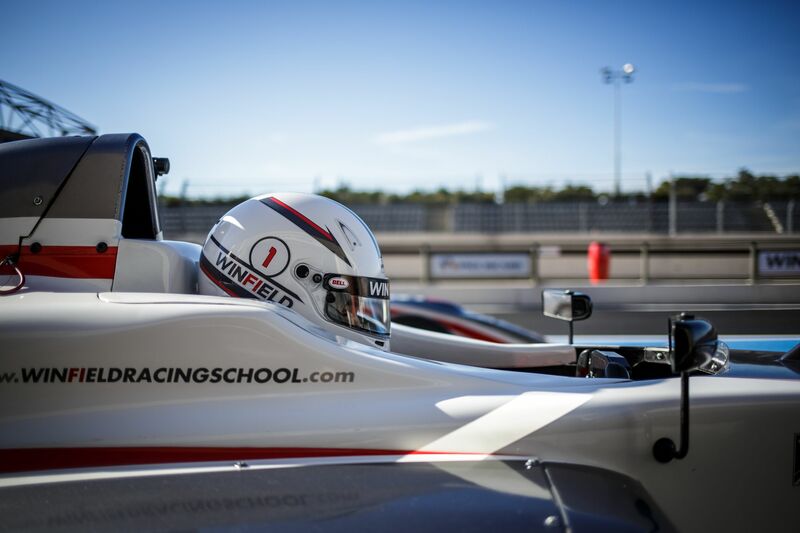 Thanks to the success of the 2018 edition, the Volant Winfield programme will begin with various assessments designed to evaluate participants off the track, then the drivers will take to the circuit for two days of testing, on-board the Renault-powered F4 Mygale cars. Each session will take place on the 3.8 km version of the Le Castellet circuit, with a rigorous training programme that will offer participants a unique experience on and off the track. In addition, the event will also include highly valuable workshops, such as a physical evaluation, initiation to technical matters, relationship with engineers and how to use information from data acquisition, mental preparation support and media training. With more than 40 professionals involved (instructors, engineers, mechanics, judges, contributors, etc. 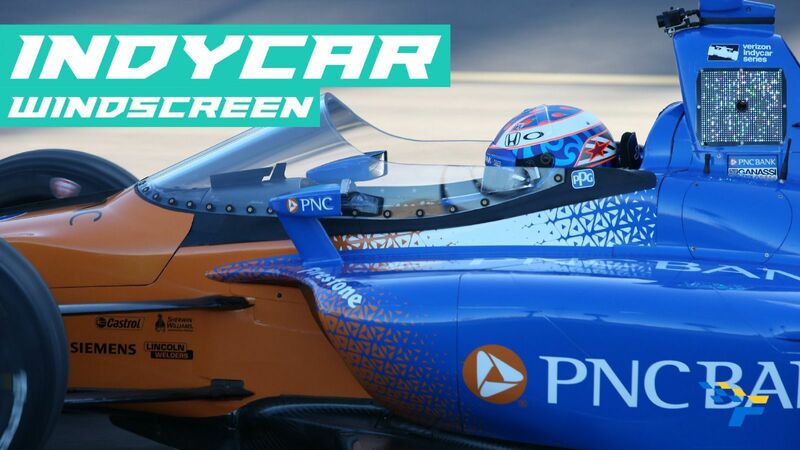 ), the extensive programme allows participants to discover all the key parameters a driver must adhere to in order to build a motor racing career. 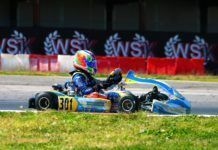 In the end, the Volant Winfield is about a lot more than just talent detection, it is the best place for young drivers to train their racecraft. Since 1972, there have been 24 Volant Winfield winners, including Alain Prost, Patrick Tambay, Didier Pironi, Pascal Fabre, Olivier Grouillard, Paul Belmondo, Éric Bernard, Erik Comas, Olivier Panis, Stéphane Ortelli and now Caio Collet, underlying Winfield’s strong international reputation. To benefit from this intense three-day event, and also for a chance to take the ultimate prize of a full season in the French F4 Championship, drivers will have to settle a registration fee of €11,500 + VAT (including €500 + VAT of registration fees, excluding insurance and accommodation). The number of places is limited to a maximum of 18 participants. The 2019 Volant Winfield participants will be announced on Friday 1st February 2019.